Few experiences in life empower a man than the moment he takes control of a supercar. Ultimate Luxury Cars Self Drive service makes your graduation from sidewalk admirer to a fully fledged driver as easy as a turn of the key. 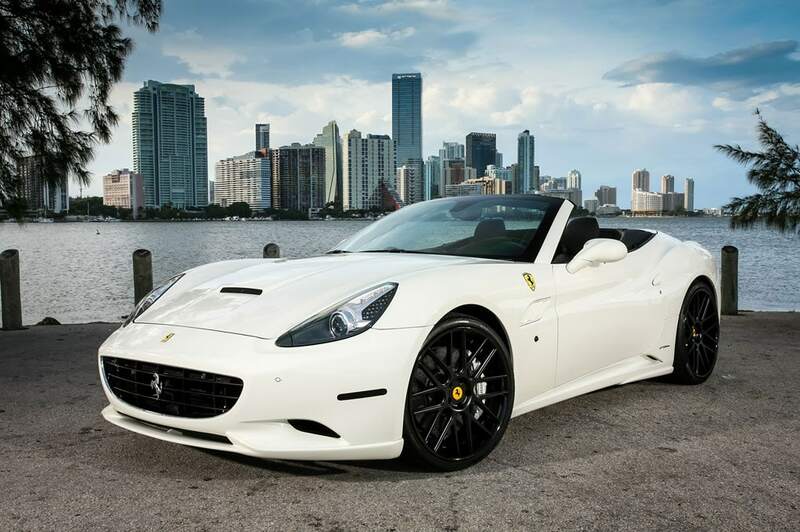 All of the luxury cars and super brands are right here: Ferrari, Lamborghini, Aston Martin, Porsche, Mercedes, BMW, Audi, Land Rover, Mini, Ford, Nissan and more. Slide into the luxurious leather seats of one of our stunning vehicles and take the wheel for a guaranteed pulse-pounding experience. 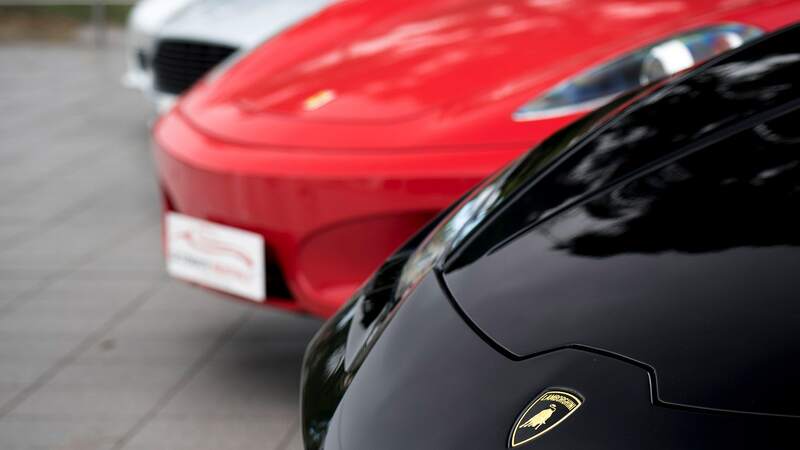 All of the luxury cars and super brands are right here: Ferrari, Lamborghini, Aston Martin, Porsche, Mercedes, BMW and more. Slide into the luxurious leather seats of one of our stunning vehicles and take the wheel for a guaranteed pulse-pounding experience. 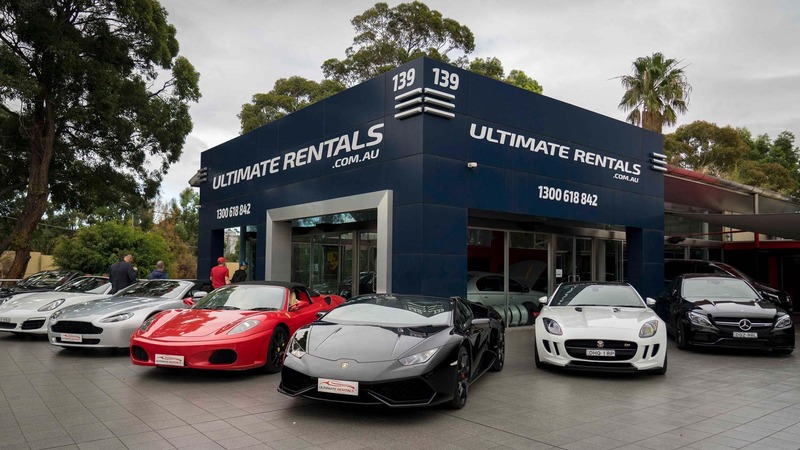 Hiring a car from Ultimate Rentals was a breeze. They were so professional with the way he went about helping me choose a car for my goddaughter year 12 Formal. Got the Mercedes 200 convertible and what are car it was. The granddaughter loved it. Well done, the service you offered was incredible. Definitely be coming back. WOW!!! 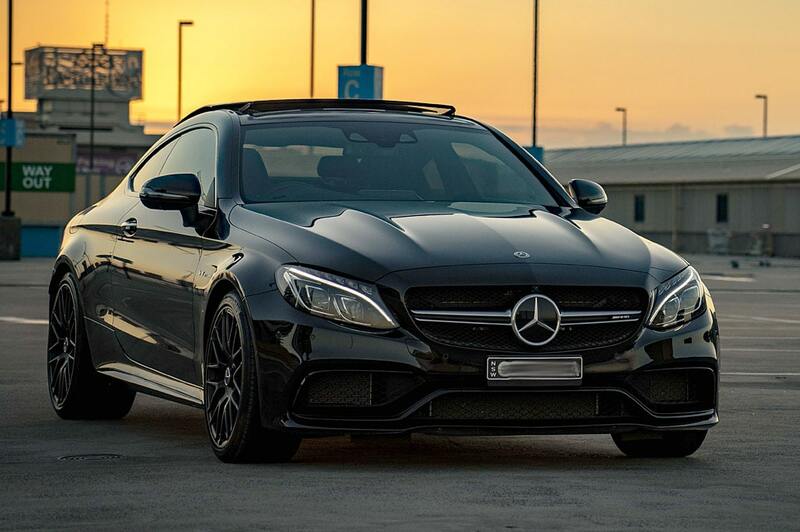 What an amazing experience, I rented the red Mercedes Benz C63 AMG Performance Pack for 3 days and what a blast the car was an absolute beast and in excellent condition. They were very professional and friendly and appreciated someone who looked after the car like it was there own, my $7,000 bond was returned within 10 days as promised and I will definitely be back and would recommend them to all my friends, thank you Ultimate Car Rentals!!! 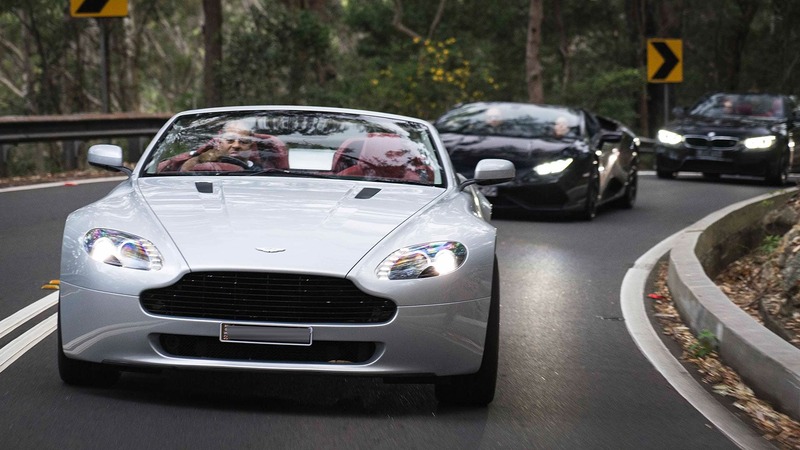 If you are looking for that gift with a difference, then try Ultimate Car Rentals. From the very first enquiry the company represesntative was very professional in dealing with my request. He organised a stunning red Mercedes-AMG to take myself and a very special friend to a night out. He arrived well ahead of time and patiently waited for us to leave. His conduct was impeccable, engaging in conversation that made you feel comfortable and respected... True gentleman! 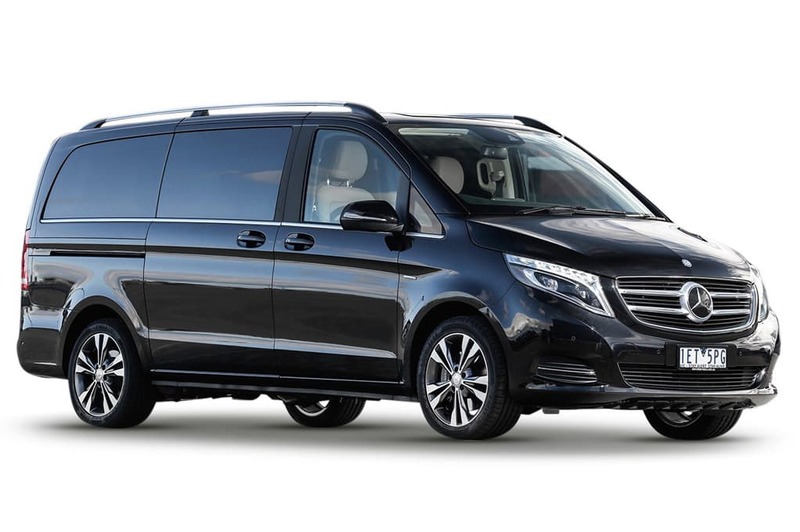 So if you are looking to give someone a special gift or you simply want to spoil yourself then try Ultimate Car Rentals you will not be disappointed!! Hired a BMW M4 convertible for my wedding and was a fantastic experience. Car was in near flawless condition and they were a pleasure to deal with. The entire process from booking, through to vehicle pickup and return was easy and straightforward including the security deposit return. Would definitely recommend them to anyone looking to fulfill their sports or super car experience. Awesome staff, even went out of their way to help me when I traveled to Melbourne and had spots available for me at the best restaurants, VIP treatment all the way. Thank you guys!!! Loved it! I had such a great experience being driven around in one of the BMW M4 convertibles in August. I never even knew you could rent these sports cars. They looked after the entire rental process and made sure the car looked fantastic before my special night. Had my deposit refunded straight into my bank account within 2 weeks as promised. Thanks guys, will see you again soon. Had a wonderful experience driving the South Coast with with a car from UCR. The team was prompt, professional, customer centric and reasurring at all times, including refunding the deposit within 5 working days. I look forward to renting another car from UCR again. However, I appreciate the anxiety some customers could have with the car return condition, deposit and refund policy. If UCR could find a solution with their insurer to let customers buy an excess waiver rider to the policy, that would make the entire experience seamless and perfect! We hired a second Range Rover Sport from the boys at Ultimate Rentals for our wedding weekend in February 2016. The team were super friendly, professional and helpful. We found them great to deal with and were very surprised to be gifted a bottle of Verve champagne - something no other wedding vendor had done for us. Would definitely recommend! Fantastic! Fotis was most helpful, friendly and understanding. Highly recommend using Ultimate Car Rentals. Oh and thank you for the perfect wedding car! Did a few shots for a music video at Ultimate Rentals, so friendly! The staff were really helpful, arranging the cars in the right positions for shooting. 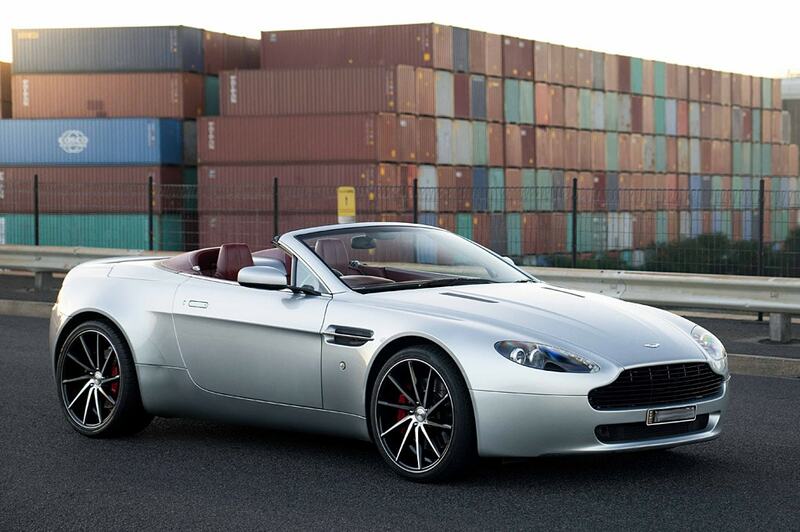 A great selection of cars too, Ferrari's, Aston Martin's, Beemer's! So awesome! I know where to go to get amazing cars in future! My experience with Ultimate Rentals was nothing but positive! The staff were very attending to my needs and flexible with my available times and dates. I even had to change my hire days due to bad weather which wasn't an issue at all! I highly recommend this company to anyone looking to hire high quality cars. I had the best time with the C63 AMG and will definitely be hiring it again in the near future! Perfect experience. 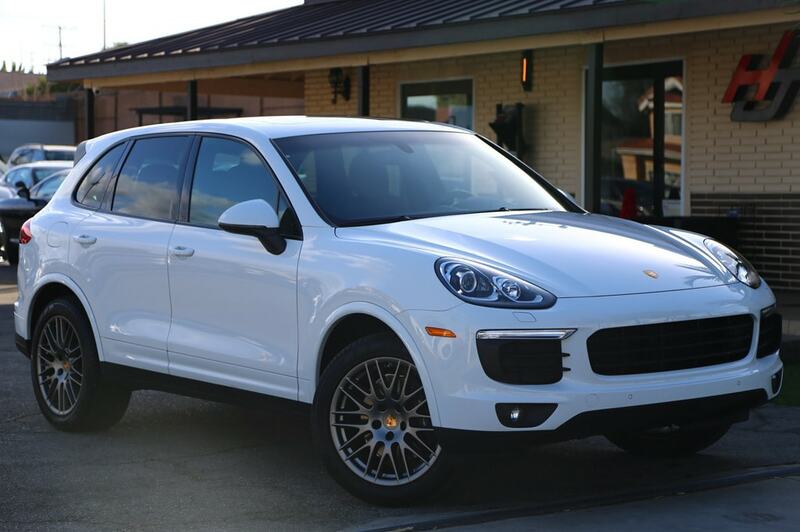 We had the Porsche Cayenne GTS for the long weekend and, putting aside that amazing car for a second, Fotis and his team did an amazing job from start to finish. I was organising the weekend from overseas and each step was made so clear and simple. All documentation and expectations were provided up front with no surprises. Pick up and delivery couldn't have been easier. Oh, and the car was awesome. Excellent condition and really delivered on the expectations.